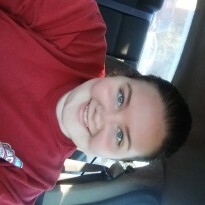 I am currently in college to be an elementary teacher. These are some books that I read as a child that I really enjoyed and ones I plan to use in my future classroom. 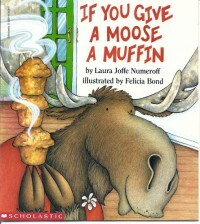 This book is a very interesting story about all the consequences you will have to face if you give a moose a muffin. It is an adorable story that describes what event will follow the one before based all on what will happen if you give a moose a muffin. I would use this book in my classroom to teach cause and effect. This book is great for a cause and effect lesson because it uses key words such as "if" and "then" that will help students better understand cause and effect.